The museum joins in on the fun with the rest of Big Horn County as we commemorate one of the most famous battles in American history. 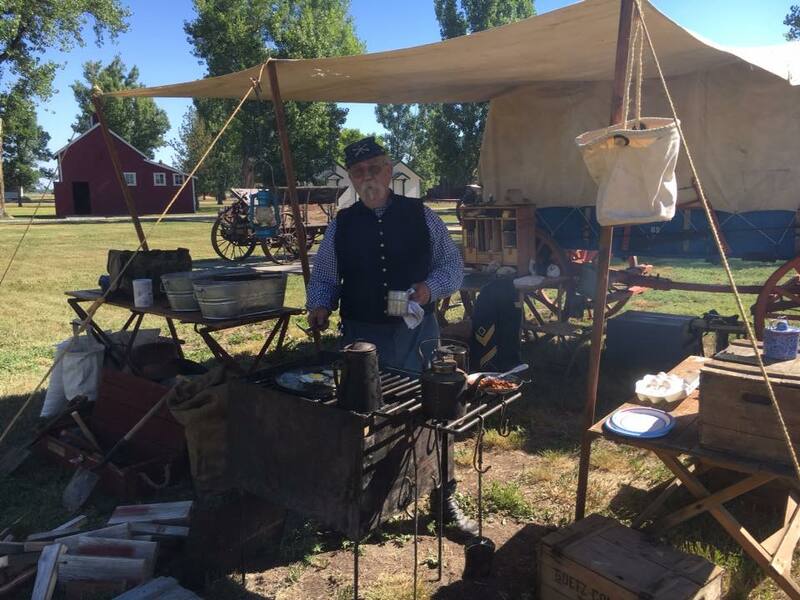 1870’s military re-enactors set up camp on the grounds, giving visitors a glimpse of Army life during Custer’s time, including live-fire demonstrations of small arms, cannon and a Gatling gun. Local blacksmiths demonstrate their skills. Stroll the grounds and tour the historical buildings, and check out the antique cars, trucks and tractors.